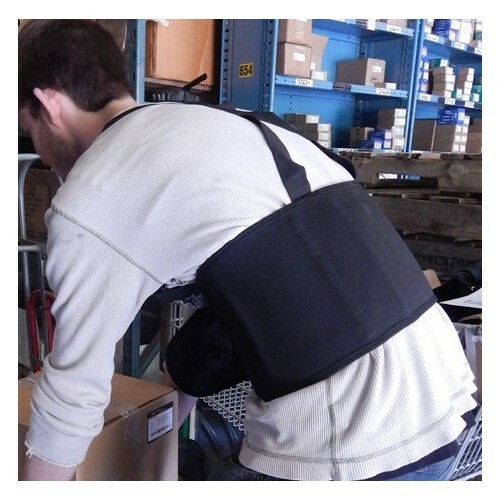 Back Support Large - Our Elastic Back Support is a must for any job that requires heavy lifting. Size: Large This item does not ship to APO/FPO addresses. Back Support X-Large - Our Elastic Back Support is a must for any job that requires heavy lifting. Size: X-Large This item does not ship to APO/FPO addresses.